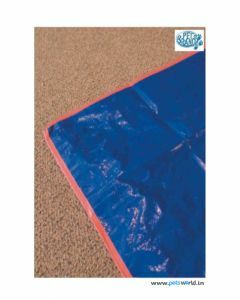 A separate mat and cover for your dog help a great deal in protecting your house from the menace of hair fall. 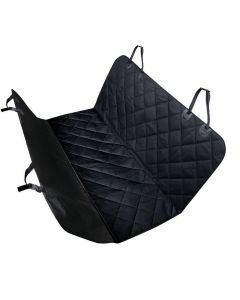 Mats and covers can also be used in car seats to keep them neat and clean. At PetsWorld, you can get car seat covers, disposable dog underpads and travel dog pads to maintain good hygiene in your dogs. The car seat cover works best due to the fact that it prevents scratches, dirt and spills in your car thus keeping the vehicle neat and clean. 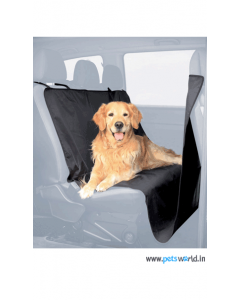 PetsWorld Pet Seat Cover is one such seat cover which keeps good hygiene in the car. It offers a fourfold reinforced design which helps your dogs stay cosy and comfortable throughout their journey. They are easy to install and detach, thanks to the quick-releasing clips. 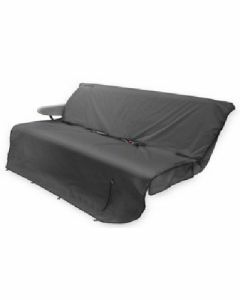 Formulated with water-resistant oxford fabric, the seat cover is highly durable. 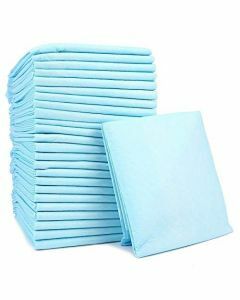 You can also get Disposable Dog Pads having a 1.5-inch plastic border on all sides which prevents overflow. Its super absorbent core turns liquid to gel upon contact. 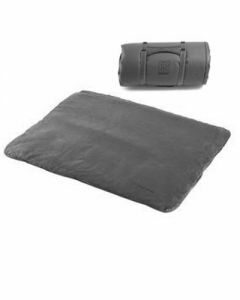 Ruffwear Mt Bachelor Pad is a compact portable bedroll which helps your dog to take a nap wherever you go. Different sizes of the bachelor pads are available on our website to make it suitable for your pet canine.